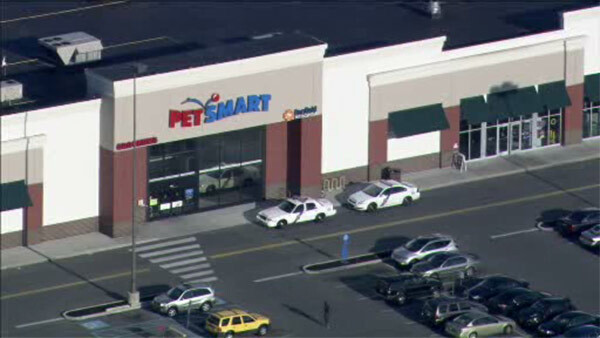 SOUTH PHILADELPHIA -- Police say a female groomer was attacked and bitten by a dog at a PetSmart store in South Philadelphia. The incident happened around 7:49 a.m. Tuesday on the 2300 block of Oregon Avenue. Medics arrived and treated the victim on the scene. She was then taken to Methodist Hospital for her injuries. The dog was said to be a Bullmastiff. Officials are now waiting for animal control officers to arrive to deal with the dog.